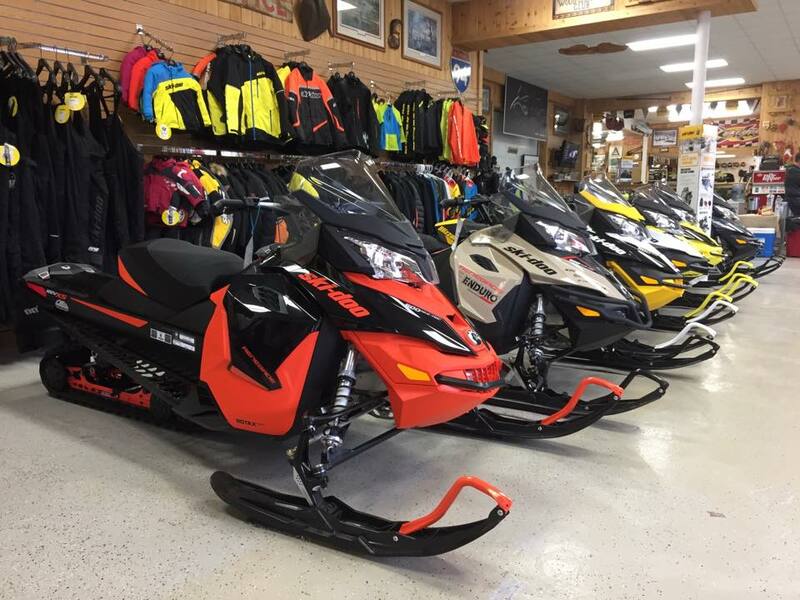 Ollies is a 3rd generation family owned business for over 60 years and have sold Ski-Doo since 1976 and a Sea-Doo Watercraft since 1988. Knowledgeable Sales staff and Master Certified Technicians in the Service Department as well as a respected dealer for after sales service, parts, accessories and clothing. Cut down your mowing and snow blowing time with a full line zero-turn mowers and lawn tractors from Ferris, Simplicity and Snapper.